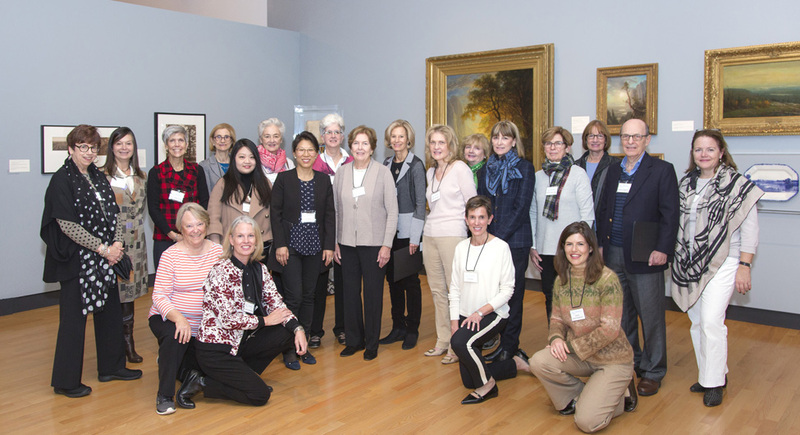 As ambassadors of the Museum, Art Museum Advisory Board members work with the Director and staff to advance the interests of the Museum and College. Board members support the Museum with a wide range of skills and expertise including finance, law, development, publishing, communications, education, technology, museum operations, and art conservation, collections and acquisitions. To understand and support the mission, policies, and priorities of the Museum. To provide counsel, advice, and expertise both individually and collectively, either directly or through connections to knowledgeable persons.